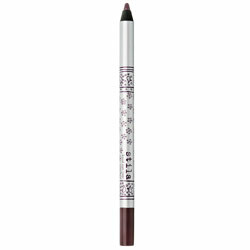 Stila Kajal Eyeliner : Steal This Dress! The Liner is cool but the price is a bit high! i think it should be reconsidered!